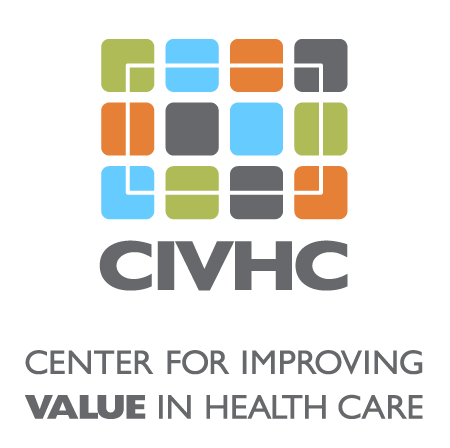 Click here to listen to CIVHC’s VP of Program and Analytics, Kristin Paulson MPH, JD, chat with researchers at Brigham and Women’s. Lo cated in Boston, Brigham and Women’s Hospital (BWH) is a major teaching facility affiliated with Harvard University. BWH is an internationally renowned organization, serving patients around the world. 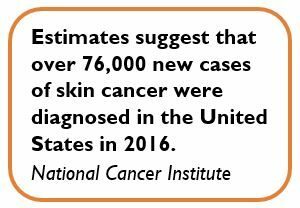 Project Summary: Researchers at BWH are estimating the occurrence, treatment, and cost of skin cancer in the United States. CO APCD data is being combined with data from other APCDs and the Centers for Medicare & Medicaid Services. Analysis of the data will indicate the economic impact of skin cancer, determine any care and outcome disparities between regions, and identify possible trends in prevalence and treatment. Benefit to Colorado: Colorado’s incidence of skin cancer is higher than the nationwide average. BWH’s analysis will be an excellent tool to help inform targeted action to reduce the prevalence of the disease and aid in cost reduction strategies.